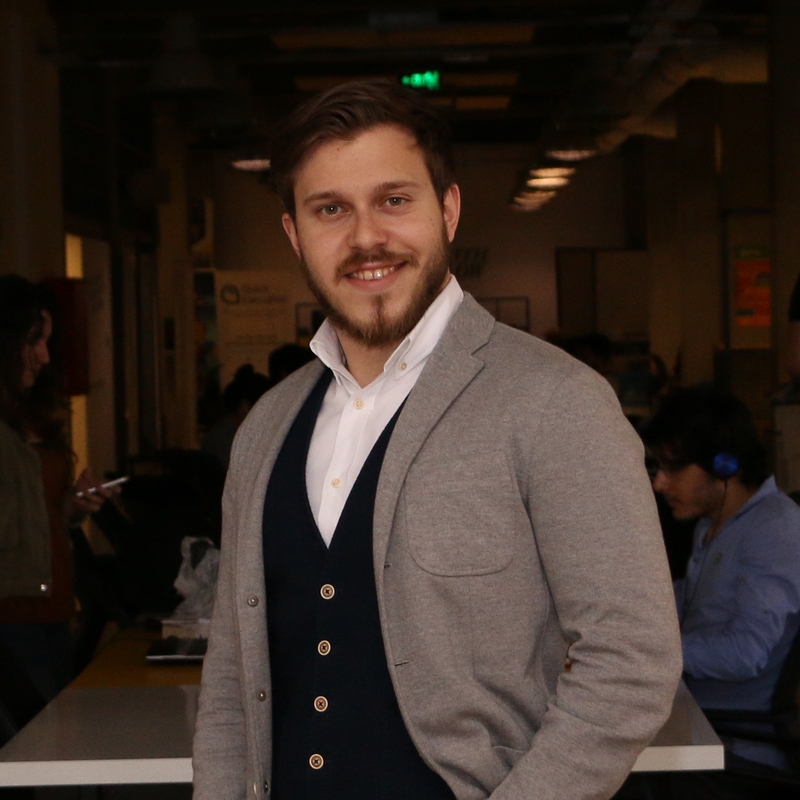 Haluk is responsible for the investment process of StartersHub fund. He is providing end-to-end operational support to both StartersHub fund and its portfolio companies in terms of preparing and negotiating a shareholder agreement and finalizing the deal. He has graduated with a bachelor’s degree in Industrial Engineering from Koc University. He has also obtained a master’s degree in International Management from Koc University.